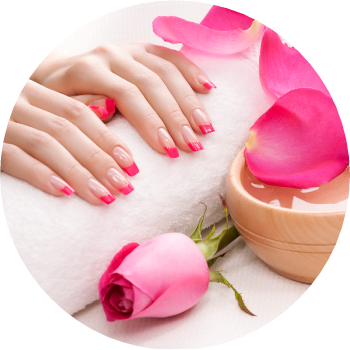 Come to Maidstone Nails & Beauty and relax in the hands of our professional nail technicians and manicurists, take your mind off the daily grind of work and treat yourself with any one of our excellent services. We aim to make you look and feel great and we want to ensure that every visit to our salon leaves you feeling revitalised. 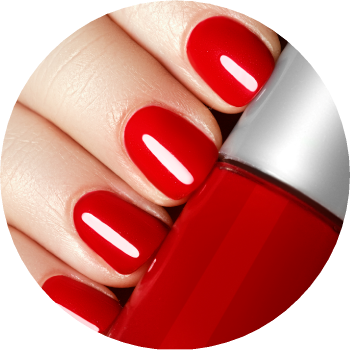 Signature Nail Systems (SNS) dipping powder has no odor, no liquid, no primer and no UV light. SNS is for healthy nails and are much thinner than gel or acrylic. 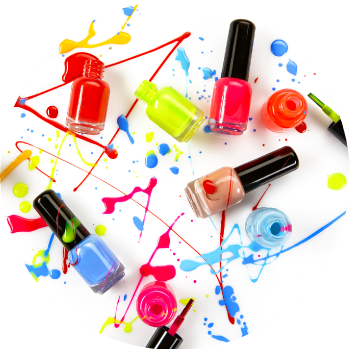 We offer spa pedicure, nail extensions, gel nails, toe nails, nail art designs and more! The wax is applied warm, then removed gently, leaving skin absolutely smooth. We do leg, under arm, lip, chin and eyebrow wax. 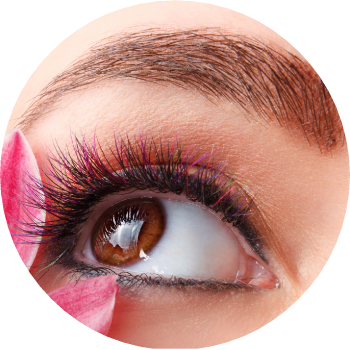 We do eyelash, eyebrow tinting and well as wax and perming. No offer available at the moment. Please check back soon! Lovely girls and lovely atmosphere :)! I enjoy the hands massage aswell, very relaxing. Thanks! Perfect Place For Your Relaxation!